Would you like to introduce your baby or toddler to books and reading through a weekly story and sensory adventure? Adventure Babies are story and sensory classes which take babies and toddlers on weekly adventures by bringing brilliant books to life and helping them to fall in love with books and reading. Classes take place in term-time every week in Clifton, Westbury-on-Trym, Downend and Patchway and are for ages 0 – 4 with their parents/carers. Sessions include great sensory messy play activities that your little one can get stuck into without you having to clear up afterwards! 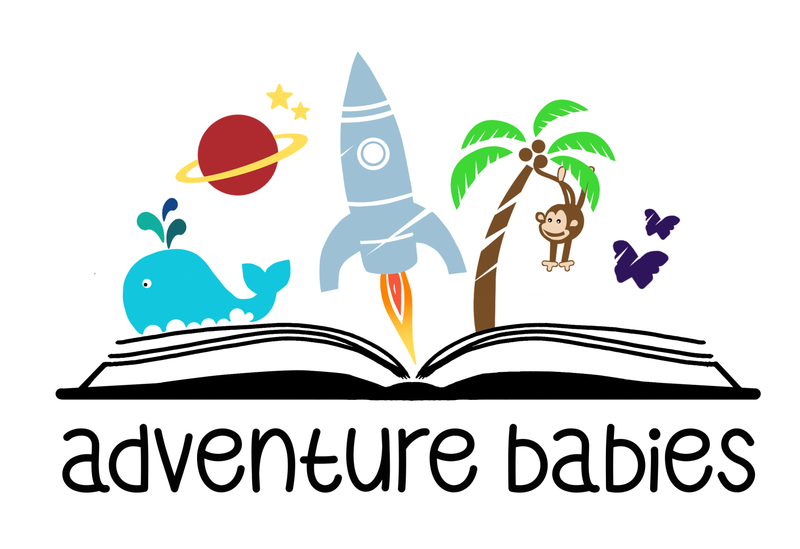 As your baby’s relationship with books will change over time, Adventure Babies sessions are split into different age groups in order to meet the needs of babies who are different ages. Reading aloud to your baby in the first few months and beyond so that your baby can hear rhyming words and strong rhythms will create brain connections that positively affect your baby’s language development. The association of books with love, comfort and enjoyment will last a lifetime and children who read for pleasure are proven to be higher achievers than those who don’t so come and enjoy a reading adventure which positively stimulates all of the senses. 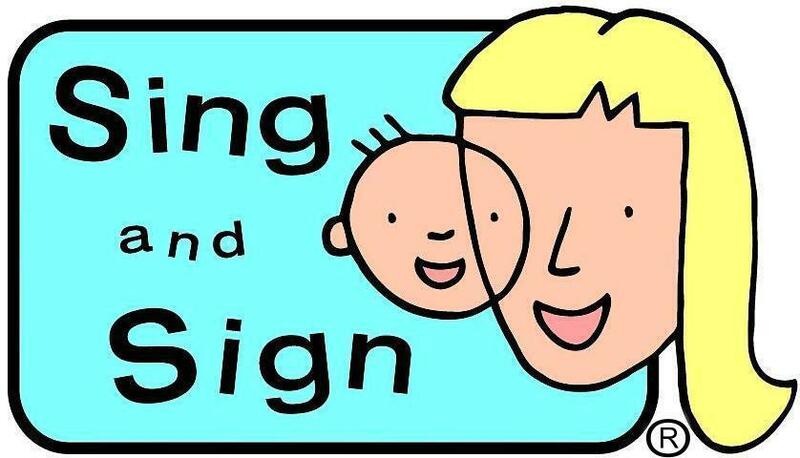 Each session also includes some time for babies and their parents/carers to chat and make new friends. 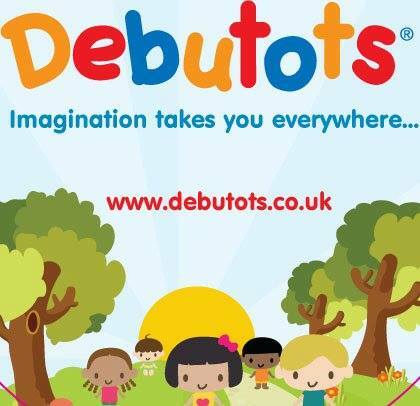 The award-winning classes are run by local mum and qualified teacher, Emma Garbett, who founded Adventure Babies nearly 4 years ago in Manchester following the birth of her little boy in 2013. What benefits will Adventure Babies have for my baby? What benefits will Adventure Babies sessions have for me? If you would like to book your baby or toddler onto Adventure Babies classes please visit www.adventurebabies.co. 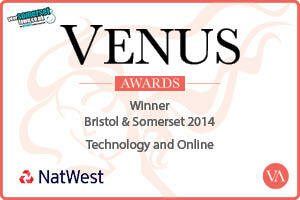 uk/bristol. You can also email Emma on emma@adventurebabies.co.uk and find Adventure Babies on Facebook.